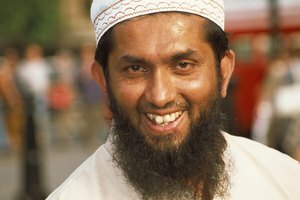 Muslims disagree about whether perfume is permitted. There is disagreement within Muslim communities worldwide about whether or not Islam permits perfume. 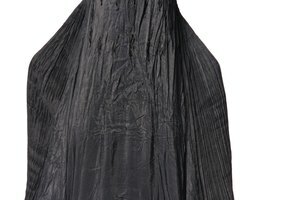 Very conservative Salafi Muslims, for example, may place restrictions on where women are allowed to wear perfume, or how much they use. Some discourage the use of perfume altogether. 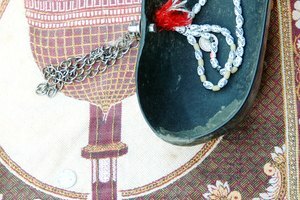 More liberal Muslims do not view perfume as a problem for observant Muslims, though they may especially encourage the use of halal alcohol-free brands. Perfume originated in ancient Egypt and Mesopotamia. Many products used today, like make-up and even deodorant, were originally developed in the ancient Middle East. The first record of perfume dates back more than 5,000 years to ancient Egypt and Mesopotamia (now Iraq and Northern Syria), both cradles of ancient civilization and innovation. Perfume did not reach Europe and West until the twelfth century AD. Perfume mixed in ancient Egypt contained a mix of oil and herbs. Perfume in ancient Egypt and Mesopotamia contained a combination of olive oil and concentrated aromatics. They all incorporated the resin known in the Bible as frankincense. Recipes made for women included a range of possible aromatics, from jasmine to musk. Men's cologne, on the other hand, most often contained rose flower oil, also used widely in desserts throughout the Middle East. The ancient recipes continue to be manufactured in the Middle East, whether in large factories or by home-based artisans. The Qu'ran does not make a clear case for or against perfume. The Qu'ran does not make a simple case either for or against perfume. Rather, the Hadith, or sayings of Muhammad, seem to contain contradictions. On one hand, the Hadith include a passage in which a woman wearing perfume in public is called a "zaaniyah," or adultress. Other passages suggest that women must only wear perfume while inside mosques, but never in public. Elsewhere, women wearing incense are barred from the mosque. Another passage encourages women to adorn their bodies with musk as a purification ritual. Festivals such as Eid encourage adornment with perfume. Perfume is encouraged in mosques for the Eid celebrations. If a woman has a bad scent on her body, perfume is said to mask it and purify her for prayer. Perfume is usually applied within the mosque after women perform the ablutions, or bathing, required for prayer in the mosque. Some Muslim clerics warn against perfumes containing alcohol. Muslim scholars disagree about whether or not perfume is lawful, or halal, in certain situations. 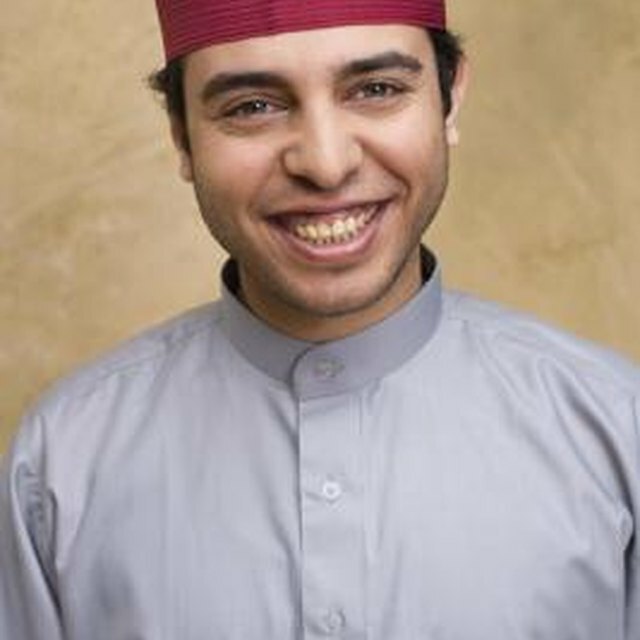 Conservative Muslims limit its use to women in mosques. Some argue that perfume is only halal outside a mosque when a woman is with her husband. Many Muslim scholars argue that perfume containing alcohol is unlawful, or haraam, based on the notion that it is undesirable for a Muslim to buy or use a product containing alcohol. There is no single Muslim position on the use of perfume, but alcohol-free perfume is widely available in the region. 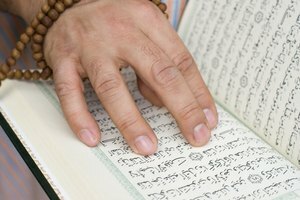 Islamic Centre: Perfumes with Alcohol Permissible in Islam? Qibla: What Is the Relation of Scent to Islam? 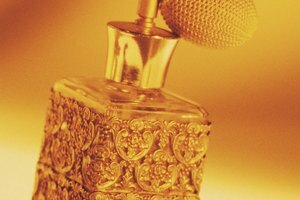 Islam Helpline: Can Women Use Perfume in Islam? 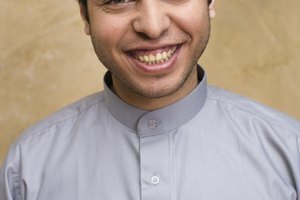 Are Muslim Men Allowed to Wear Gold? Lee, Christina. "Islam & Perfume." Synonym, https://classroom.synonym.com/islam-perfume-12085548.html. 29 September 2017.